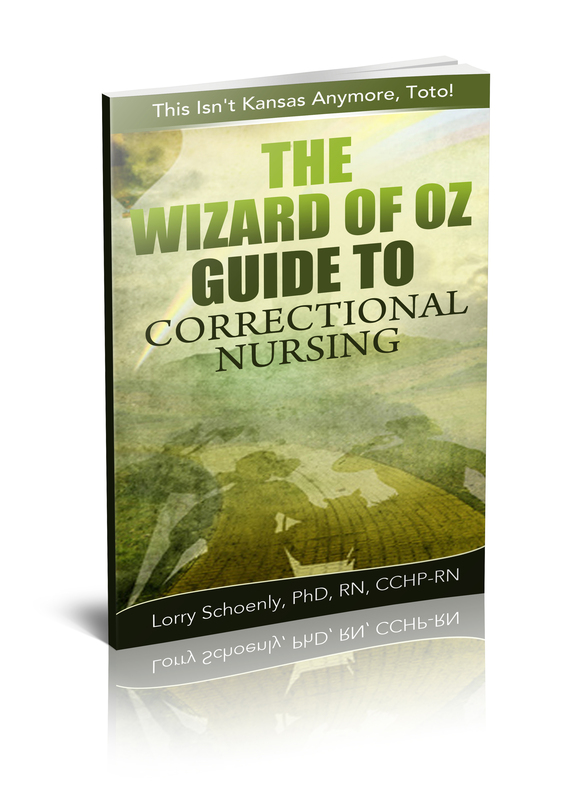 Just about every correctional nurse will tell you it is very different from traditional nursing. You can feel like you have been dropped into a foreign country where people are in strange outfits and speaking a strange language. 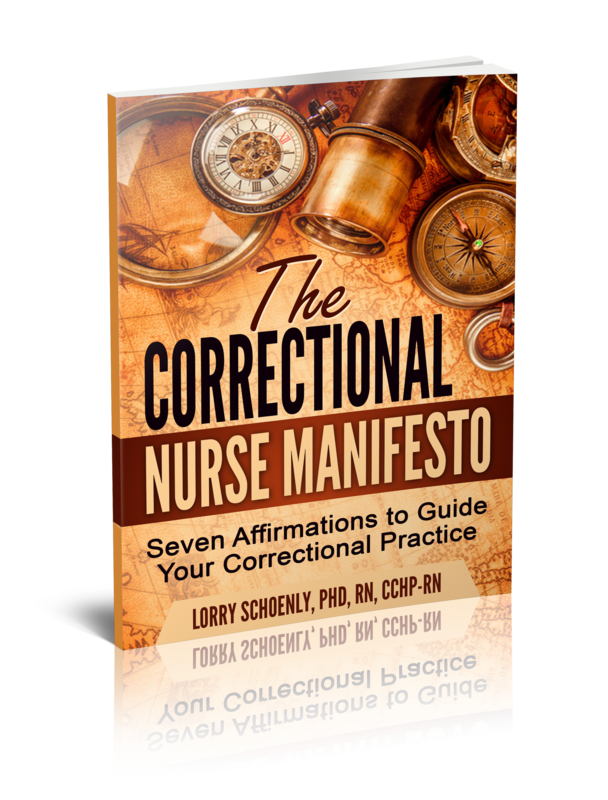 Here’s the challenge of correctional nursing – stripped of the many supports that are standard in traditional settings such as a nursing administration or a team of like-minded staff members, many correctional nurses must carve their own path to professional practice behind bars. This is when it is most important to understand the boundaries of your license and the Nurse Practice Act for your state or jurisdiction (Here is a handy directory of State NPAs). 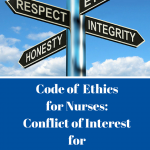 This is also when an understanding of the professional Code of Ethics for Nurses is important. 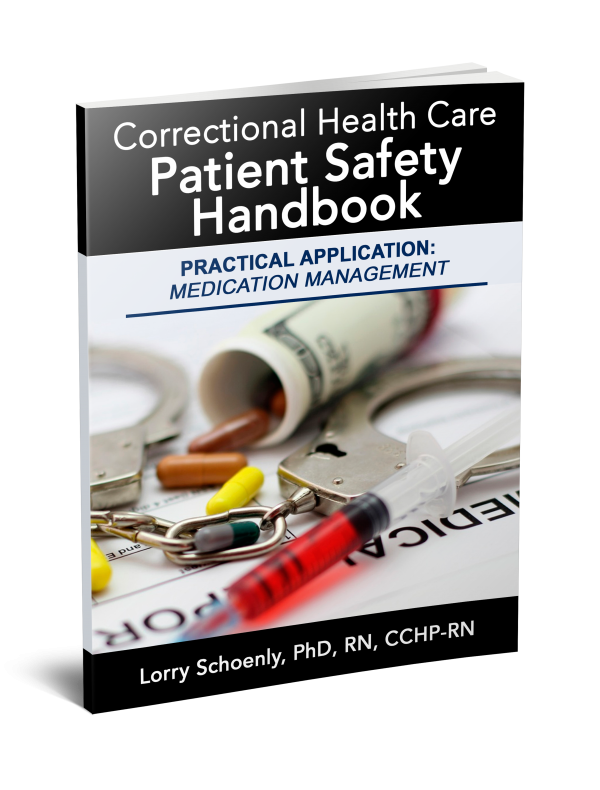 The principles that guide professional practice such as patient autonomy, human dignity, and patient-centered care, are challenged every day in a correctional setting. 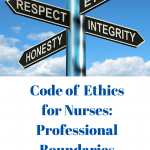 For many nurses, this is the first time they have been confronted with defining their own practice boundaries or needing to speak out when a request is made that is beyond their scope of practice or is unethical. Here are some recommendations to help you remain true to your professional licensure and ethical responsibilities. Know your role and responsibilities. Don’t wait for a situation to arise that seems wrong to you. 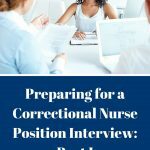 Review your nurse practice act and how it practically applies to your correctional nursing position. For example, if you are a licensed practical/vocational nurse (LPN/LVN), are you able to assess and determine interventions for a patient condition? If not, do not accept a sick call assignment. Know your job description, policies and procedures. As with your professional role and responsibilities, know your role and responsibilities to your employer. 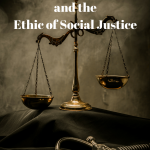 Determine, before a situation happens, if there are any elements of these documents that don’t seem appropriate to your licensure or ethical responsibilities. Talk to your supervisor. If you have concerns about what you are being asked to do, follow the chain of command and address the issues with your supervisor. 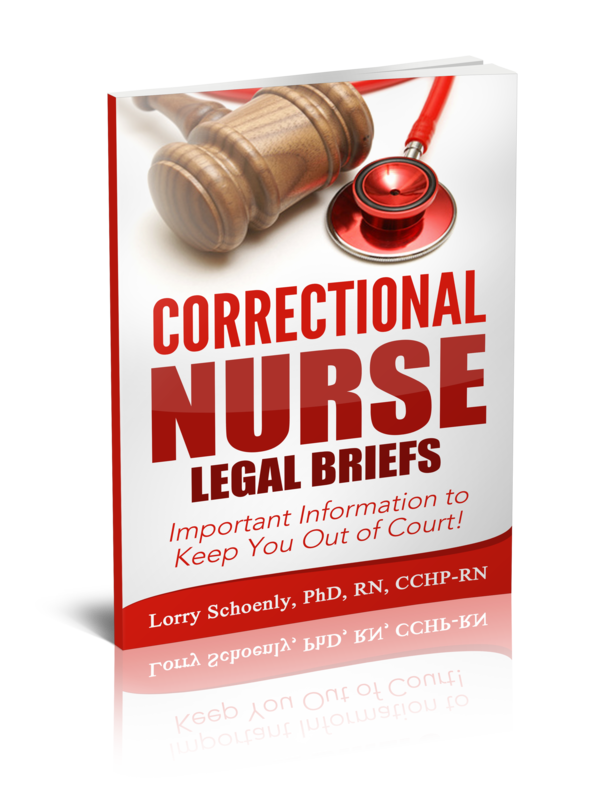 Ask about a mechanism for refusing assignments that are not consistent with the nurse practice act. Always work toward a positive resolution to the issue. 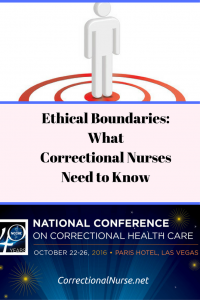 All of the recommendations above address the issue of being asked to work outside the boundaries of professional nursing practice, but there is another concern that you need to be ever alert for – leaving your nursing license at the door when you walk in. Only you can maintain that mental attitude of who you are as a nurse and what your goals are for professional practice. 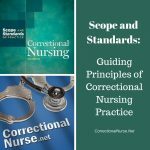 The definition of correctional nursing found in the ANA’s Correctional Nursing Scope and Standards of Practice is a good place to start for creating your own mission statement for your work as a correctional nurse. 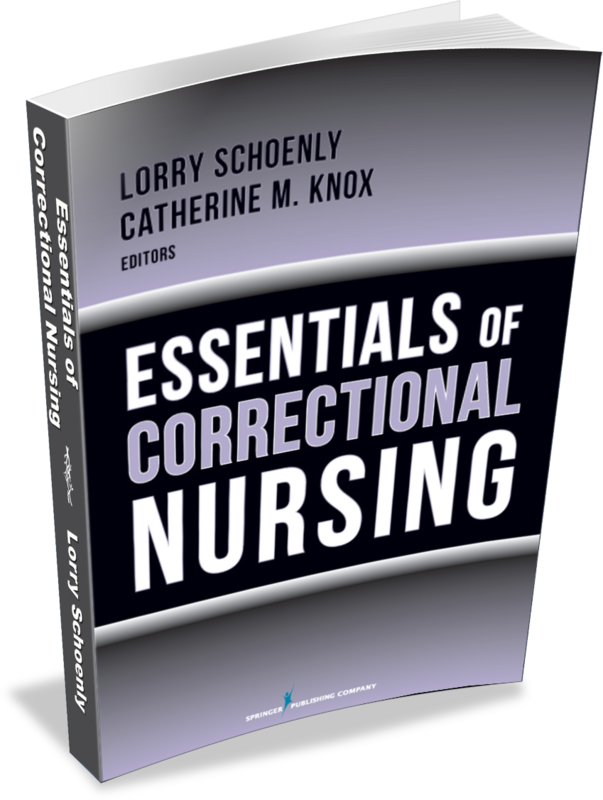 Correctional nursing is the protection, promotion, and optimization of health and abilities, prevention of illness and injury, alleviation of suffering through the diagnosis and treatment of human response, advocacy, and delivery of health care to individuals, families, communities, and populations under the jurisdiction of the criminal justice system. Using this definition as a guide, you can be reminded of what you do, how you do it and where we are practicing. As different as nursing may seem inside the security perimeter, being a nurse does not change. But it is up to us to keep it that way. 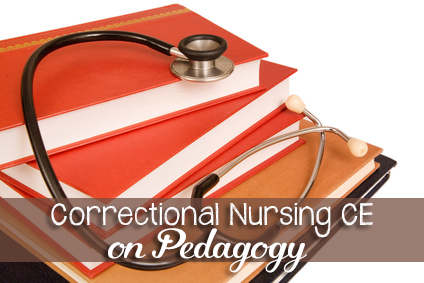 Have you had to carve out your own path in your correctional nursing practice? Share your thoughts in the comments section of this post. This is a great post Lorry. It is so full of practical advice. I wish someone had had this conversation when I was first starting out. Thank you we are questioning these situations now at our facility . This has been useful. Glad to be connected, Teresa! Thinking about the possibilities is the first step. Excellent article. I am going to share with all the nurses at my facility. This is great Lorry. 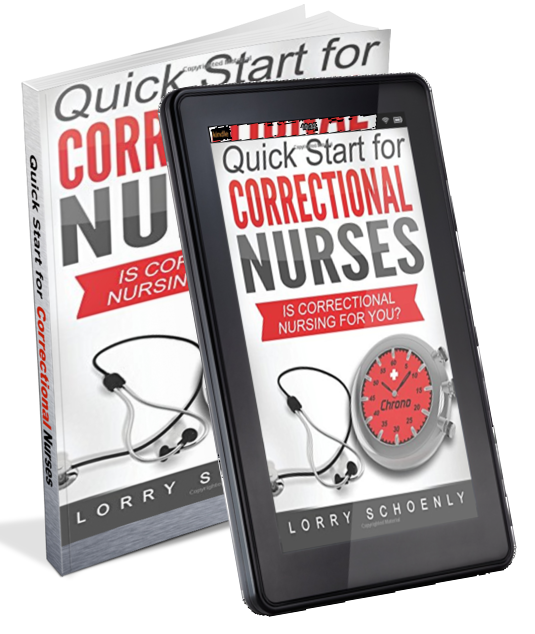 I am preparing to speak to a group of nursing students about Correctional Nursing I am going to share your site with them. Speaking to nursing students, Ava? Awesome! So many don’t even know about our specialty. I love this post! We are an island in the nursing profession. You keep us thinking and afloat. Loved this article! 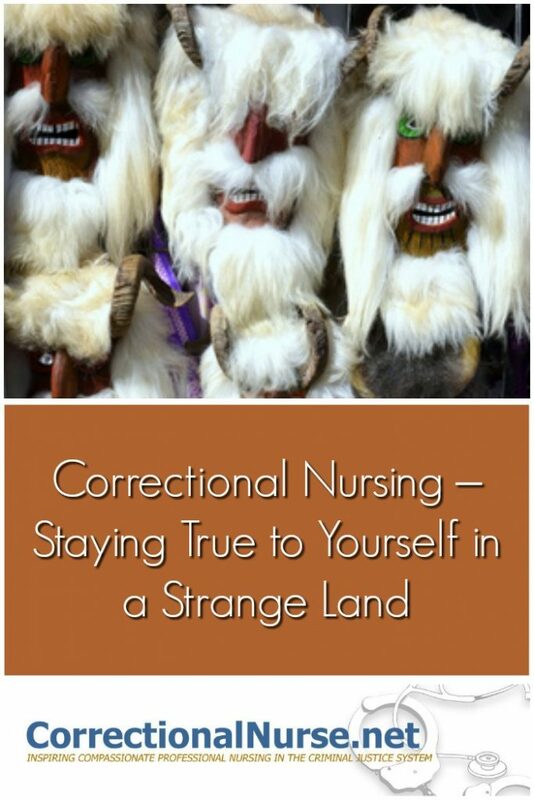 I too wished I had been able to have access to some kind of advice years ago when I felt I was an island in correctional nursing. I love the conventions for a good learning tool and place to greet other nurses! I am always sorry to hear stories like yours, Anni. 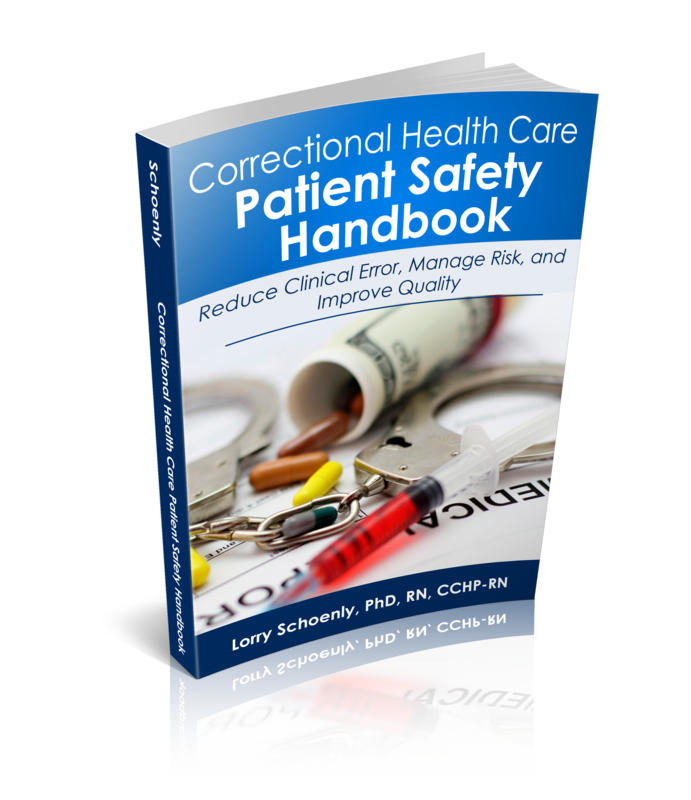 We are all working to improve inmate health care. Sometimes shining a light on ugly situations is a way to get needed actions. Best wishes on your book! Thank you so much for sharing your wisdom with us. 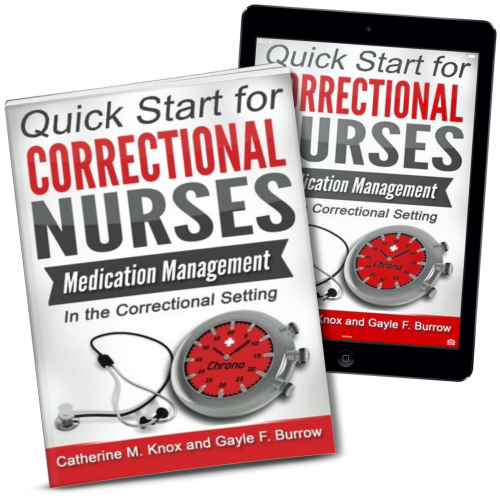 I thought I should let you know that I found a typo in the text, “Just about every correctional nurse will tell you it is very difference from traditional nursing.” I believe it should say “different” instead of “difference”. I do not mean to offend you, I know I would appreciate someone doing the same for me. Thank you again, I love reading your articles. Thanks for your help, Carol! Anytime! Thank you for all your shared wisdom and knowledge! As a new graduate, your articles have been extremely helpful.